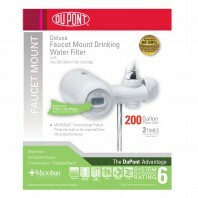 Give your family the gift of healthy great tasting water with a new faucet water filter. 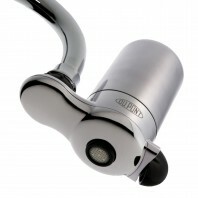 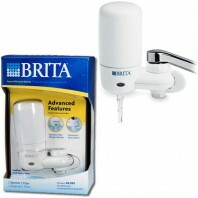 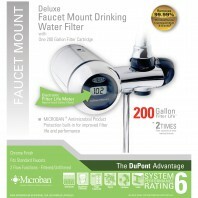 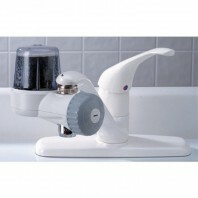 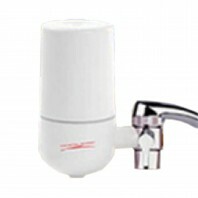 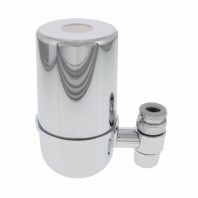 Next to water filter pitchers, faucet water filters are one of the most common types of water filters found in homes. 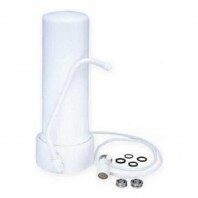 They’re easy to install, and although they aren’t the fastest in home water filter system, compared to water filter pitchers, they filter water faster and often use multi-stage filters to remove a wide range of water contaminants. 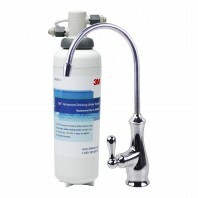 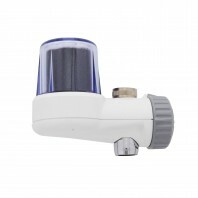 With a faucet water filter you get all the benefits of a refrigerator water filter, from the convenience of your faucet. 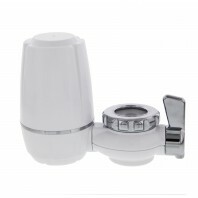 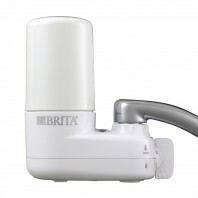 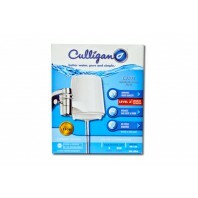 Below you’ll find a huge selection of faucet water filters from some of the industry’s top manufacturers including, Brita®, Dupont®, PUR®, Culligan® and many more. 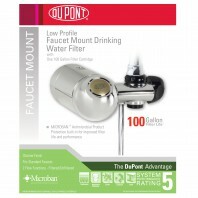 Need help finding the right faucet water filter for your home? 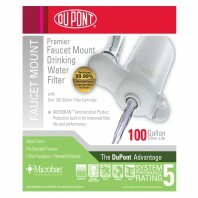 Give us a call at 1-800-277-3458 and we’ll happily help you select the perfect faucet water filter.